Individuals mainly look out for B-school which stands up to their expectations so that they can make a profession that is rewarding in all aspects. When selecting such schools or a business administration programme, one needs to have clarity of vision about financial aspects as well as time constraints. Keeping in mind this case scenario, no stone should be left unturned when it comes to making a clear-cut decision. An excellent college not only opens up the gate to a great opportunity, but also enables to perceive everything in a more appropriate fashion. Thereby, one must always select a college that is approved by the All India Council for Technical Education. Points such as affiliations, placements, global footprint, return of investment, and global faculty must be fully aware of. The Common Admission Test is one of the most difficult exams to get into the prestigious B-Schools. It’s always advisable that if one is serious about cracking this exam, at least six months should be in hand in order to prepare for it. Even the last minute research is equally important as it can make a lot of difference. Other than preparing there are other things needed to be taken care of. The guidelines to the gateway of success are listed below. Always understand the syllabus: This methodology will be useful for every exam. So it is necessary to understand the syllabus by going through official guidelines and past year’s papers. This can be broadly divided into parts like quantitative ability, logical reasoning, data interpretation and verbal ability. Though the concepts which are used to derive answers are of class X level, but the questions are built in such a manner, that one might get confused. In order to solve, a good amount of logical thinking can only be developed through a lot of practice. Take a mock test in an online environment: In the last few days before the exam, one must take some computer based mock test with the actual test pattern. This will certainly improve students’ understanding and would in turn, save their valuable time. This is one of the most important methods through which one can achieve great heights. Analysis is must: After every mock test one must analyse their performance and evaluate their scoring areas based on the question pattern. This will help to understand their strengths and weaknesses and learn something from each test before proceeding to the next. Practice a lot: It is suggested that one must always practice a lot in the last few days. This would help to connect instantly with the questions while actually giving the exams. Regular practice with a scheduled stretch will help in increasing the question solving speed and also prepare to sit for three hours at a stretch while they actually give the exam. Also, one must regularly revise and practice the formula, grammar rules and vocabulary. Time management: As one begins with the paper on the day always start with soft target. With an hour allotted to every section, one should first attempt the questions which could be solved quickly. And, if doubtful about any question in the first glance, one should leave it in the first round of attempt and then come back again in the sequences. Reverse action: If someone finds the question a little difficult during their second round of the attempt, they must go reverse while solving the questions and must scan the answer options first. At times answer options hold essential clues towards solving the questions. One can also go by eliminating wrong answer options, as it makes it a little easier to find the right answer. This is the most sought after MBA entrance exam and its popularity can be understood by the fact that the number of aspirants has been increasing year after year. 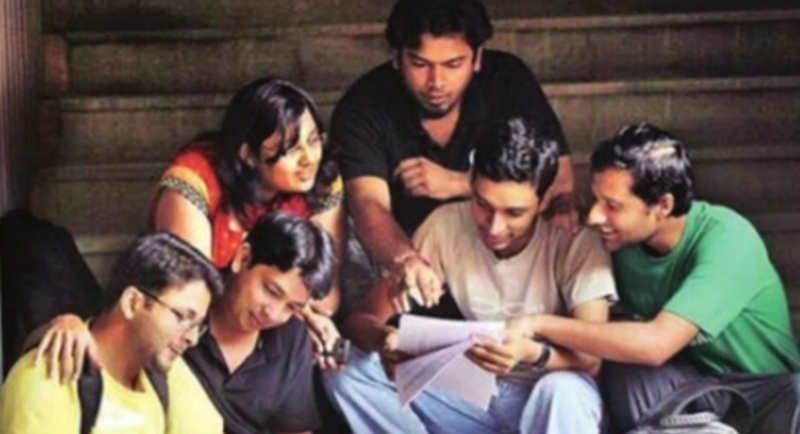 Candidates having an ambition to pursue their management with the IIM’s are supposed to score above 85 to 90 percentiles in each section along with high overall score.